In addition, the current patent law, which came into force on 1 January 2012, includes transitional provisions which specify that any existing application for the reregistration of a granted UK (including EP(UK)), Singaporean or Malaysian patent which has been filed under the previous legislation will be granted as if the previous law had not been repealed. Furthermore, where an application for a UK, Singaporean or Malaysian patent has been made before the date of commencement of the new law and is pending on that date, the applicant may apply to reregister the eventual foreign patent within 12 months of the date of issuance of that patent. Annuities Renewals are payable annually, starting from the 4th anniversary of the effective filing date for PCT applications, or the 4th anniversary of the grant date of the parent patent for reregistration patents. However, annuities may only be paid after the grant date of the Brunei patent. The Government of Brunei Darussalam deposited its instrument of accession to the Madrid Protocol for the International Registration of Marks with WIPO on 6th October 2016, so becoming the 98th member of the Madrid System. The Protocol will enter into force with respect to Brunei Darussalam on 6th January 2017. 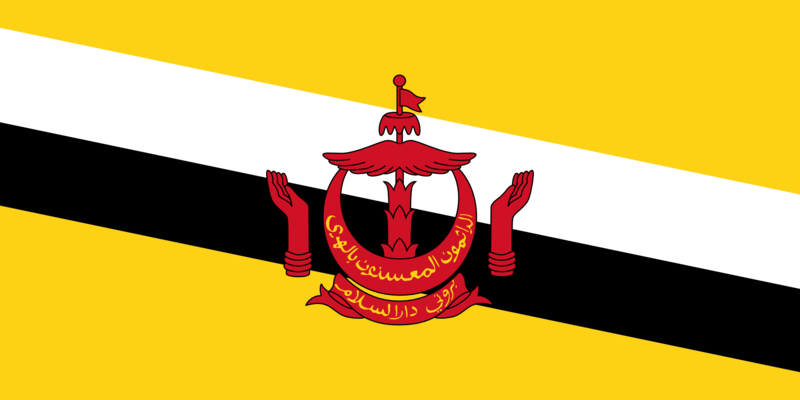 We write to report yet further developments regarding the calculation of renewal due dates in respect of reregistration patents in Brunei Darussalam, following our previous articles.